Guatemala currently has one of the highest rates of chronic malnutrition in the world. 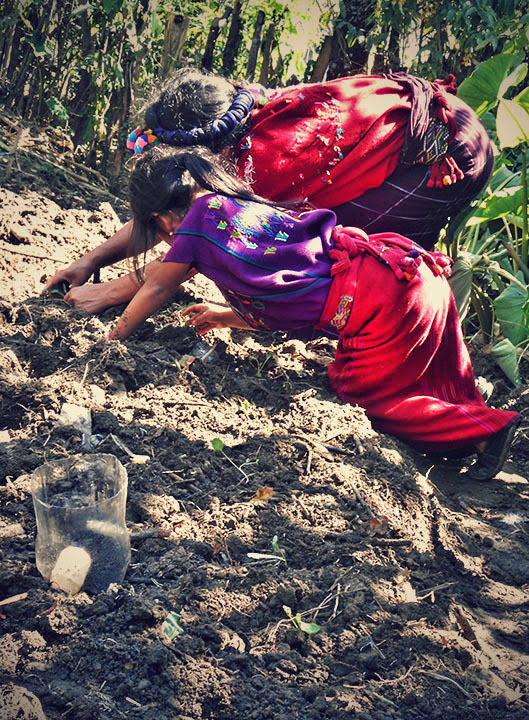 More than 65% of rural area Guatemalan children under age 5 suffer from chronic malnutrition and hunger (UNICEF). Coffee leaf infestation by the fungus Roya has destroyed up to 80% of the coffee crop of the small holder farms in the highlands of Guatemala. The economic impact of income loss for day laborers is severe. There are reports that up to 85% of the children in the rural area of Chajul, Quiche, Guatemala are at high risk for malnutrition and hunger. Some reports are saying that Guatemala is the most mal-nourished country in the western hemisphere. Bright Star Philanthropy Partners food security and nutrition project partner is US nonprofit Seed Programs International (SPI). Bright Star Philanthropy Partners (BSPP) is developing whole system strategies to take action in nutrition and food security projects designed to alleviate malnutrition in small holder farm families. The BSPP initiative provides technical assistance and seed funding to develop organizational capacity and train in best practices. Donor partners fund seeds and agricultural inputs, while the local non-profit farmers association provides on-site training and assistance. 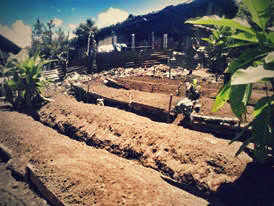 Terraces are dug and long boards are placed for a family garden. Farmer leaders meet frequently to design achievable food security solutions that are executed with the support of BSPP collaborations, technical assistance, and the fostering of collective leadership. Scaling for Good means that the scale up is achievable and replicable. It means that the partners will support the project participants into the future for sustainability. Chajul Vegetable Garden project #1: Thirty families prepared garden sites, planted seeds and harvested vegetables for family food and to sell in the market. 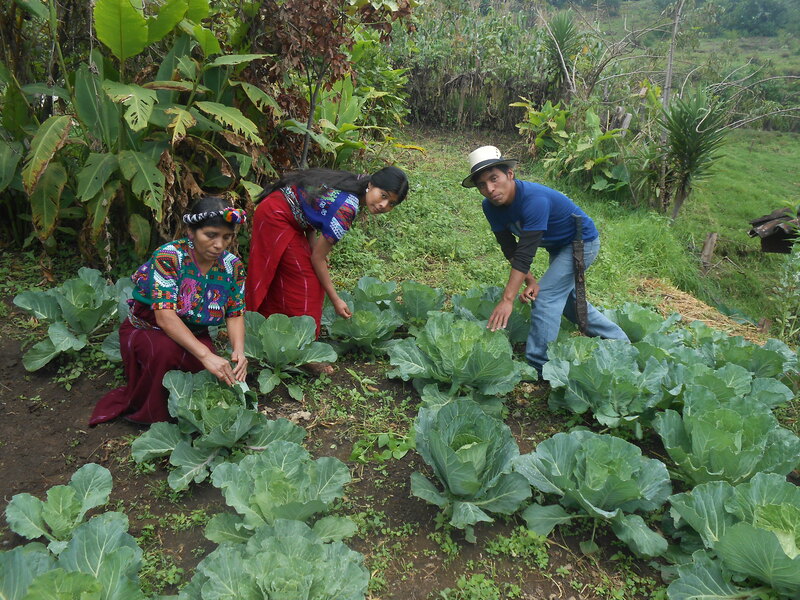 Chajul Vegetable Garden project #2: Scale up provides additional seeds and agricultural inputs for the 30 participants in Garden Project #1, plus 15 new family gardens. A total of 45 families will participate in Garden Project #2. Many families have no tools: only their hands. Some agricultural communities are combating malnutrition through the development of high protein corn and other “super-food” crops that increase nutrition. BSPP is developing collaborative knowledge exchange partnerships with several farming community organizations that are having success growing super- food crops. There are experimental farms researching farming methods for super-food crops. What are these crops and why is there focus on them? They are highly nutritious plants that are native to Guatemala and were traditionally used extensively by the Mayan people. During the long war years knowledge of these super nutritious plant foods was lost. Some experts believe these plants can be one answer to malnutrition and hunger. Bright Star Philanthropy Partner farmers are making on-site visits to exchange knowledge and methods of growing and preparing meals of super-food crops. Similla is working with the Guatemalan government, Mexico and Honduras in the development of high protein corn and other crops that increase nutrition. Results from various sustainable agriculture and food security techniques used with their communities will be shared and future collaborations discussed. You often hear the term that an NGO is working in “the last mile” or “beyond the end of the road”. Bright Star Philanthropy Partners and their collaborators are working with indigenous leaders in communities that are far beyond the last mile. NONE of these communities are looking for a handout. Mayans have a thousand year connection with the earth as caretakers and farmers. 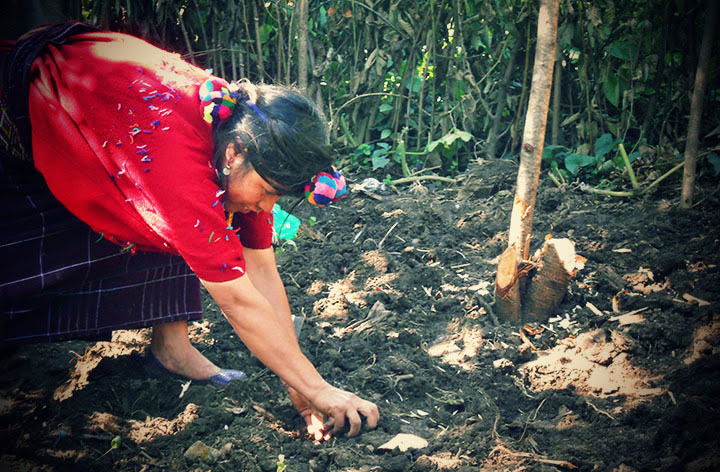 It is astounding how hard the Mayan families work to make a garden using the most primitive of tools. Families work together to clear dense underbrush and scrub trees on very steep hillsides. 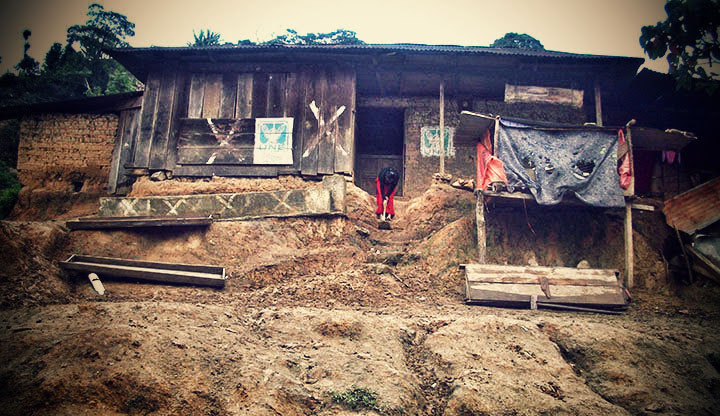 They hand dig and long board terraces to prevent erosion. They feed their crops with organic fertilizer. There is a severe shortage of seeds, so they walk miles or days to get seeds and treat each individual seed as a precious diamond. Each and every seedling is carefully tended, and newly produced seeds are saved for the next new garden.